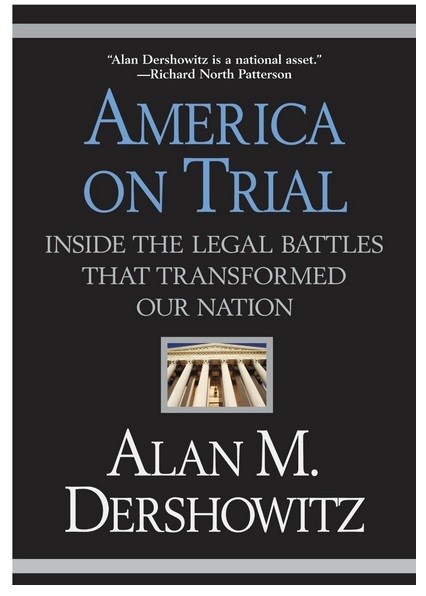 Harvard law professor, Alan Dershowitz, discusses in “America on Trial” several dozen cases that have indeed shaped the United States, transforming the country and its legal system from the colonial period to the present corrupt system of injustice. He provides a broad historical sweep simplifying events that are complex in legal terms, down to laymen’s terms. The trial of the famous Rosenbergs for treason is just one of the cases described. The prosecutors KNEW that his wife was innocent, but charged her in an attempt to put pressure on her husband to turn over evidence. Perhaps he did not have what they thought and the jury found her guilty, so she was executed as well. Now we have the latest scandal. The National Association of Criminal Defense Lawyers (NACDL) and the Innocence Project are going over decades of false convictions on what the government now finally admits. Out of 28 examiners within the FBI Laboratory’s microscopic hair comparison unit, 26 overstated forensic matches in ways that favored prosecutors in more than 95% of the 268 trials reviewed so far. There were 32 defendants wrongly sentenced to death, 14 of which have been executed or died in prison. 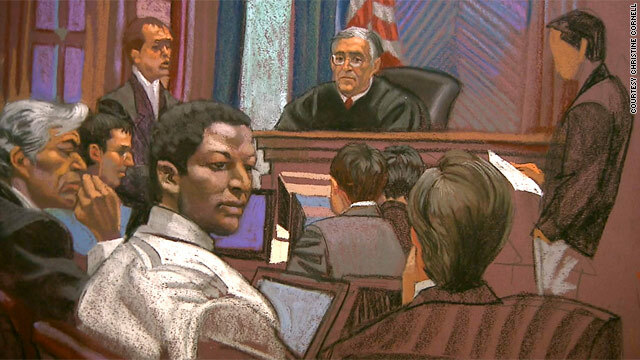 The famous Guantanamo prisoner, the only one put on trial, was acquitted by a New York jury of 223 counts out of 224, and found him guilty of conspiracy of which anyone can be convicted, since it is just an agreement or claim that someone knew about something yet did not participate in the crime. Ahmed Khalfan Ghailani was the best case they had. Obama reiterated his first campaign promise to close Guantanamo Bay and end torture back in 2008. Why has nobody else been placed on trial? Because they have no case. When they tried to secretly release some prisoners, they sent them back in jeans and t-shirts. They were killed because others assumed that they had been brainwashed by the Americans. The abuse we are suffering from the civil asset forfeitures is another serious undermining of the entire economy. It turns people against police and government. When a friend came here from Ukraine, they saw a police officer and immediately tried to move the other way. In Ukraine, that is what led to the revolution that the nut jobs called a CIA plot. The people revolted and the West seized power of the government. Now, the people are told that they cannot address the reforms they wanted to because of the war. 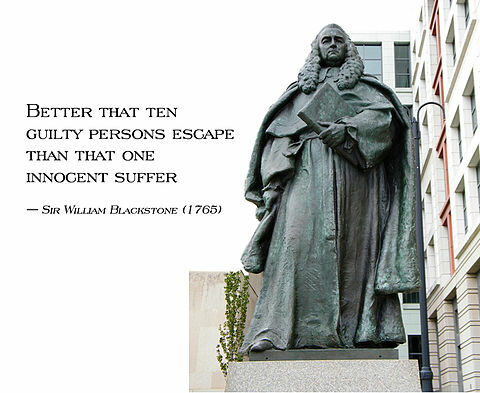 Blackstone on property remain relevant to this day.